RECREATIONAL TRACT! 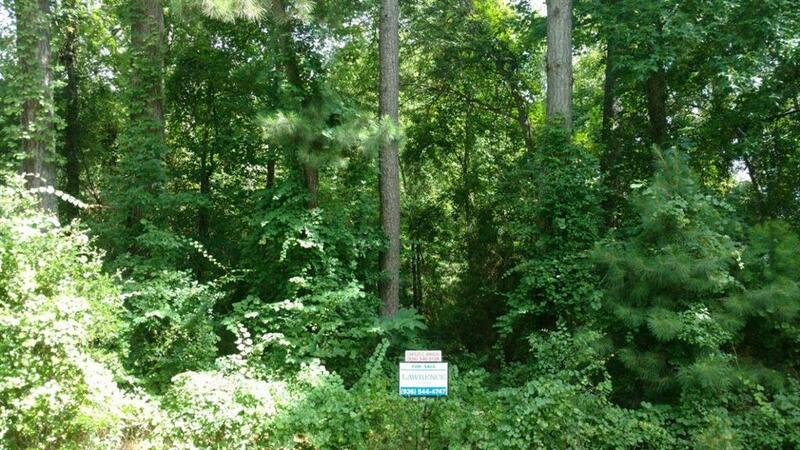 Come see this 18.50-acre tract in the Berea community! This property offers great frontage on Highway 7 East and CR 1030 This property is wooded and would a great weekend-get-a-way. The owner reports excellent deer hunting. Give us a call today!